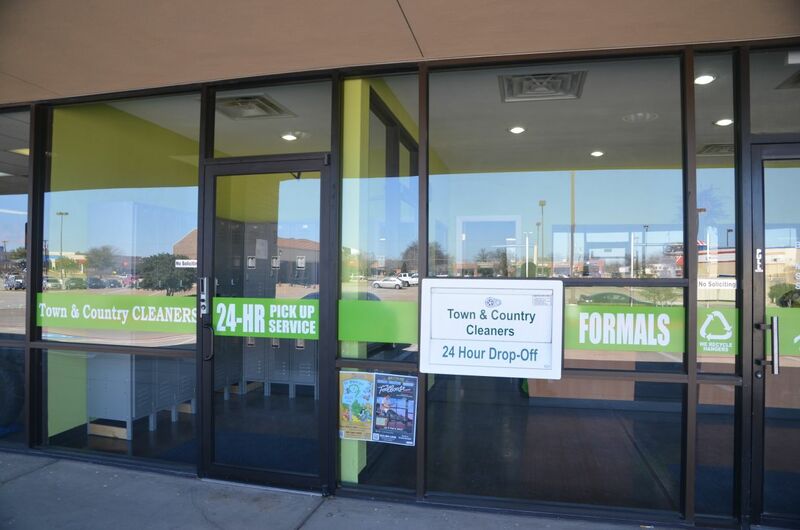 Have you ever experienced a situation when heading to your cleaners to pick-up your clothes just to find out it was already closed for the day or weekend? And you needed to wear these clothes that day for an important appointment or occasion but there is nothing you can do! We have a solution for this problem and it is free service. Our main store at 3160 Harwood Rd, Bedford has lockers and drop-off box for your convenience. You can pick-up or drop-off your clothes 24/7. No need to rush during normal business hours. Come visit us and we’ll show you how it works. Remember, it is FREE!